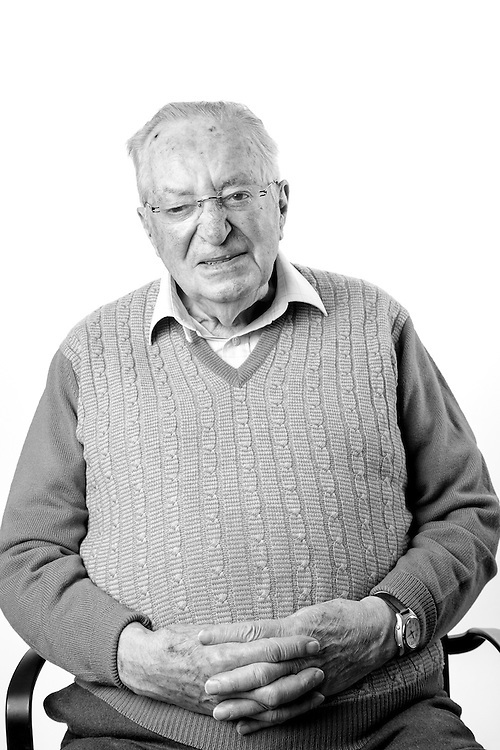 Jack Barbour,Royal Navy - Special Operator, 1941-1946, Reserve service 1948-1974, L-Tel(SO), 92 year old WW2 veteran Jack Barbour spent his Naval service as an inteligence operative. During the war one of his tasks was to gather German ENIGMA data and pass it to Bletchley Park where British code breakers used it in the effort to remain one step ahead of the enemy. Jack was also trained as an ENIGMA operator.